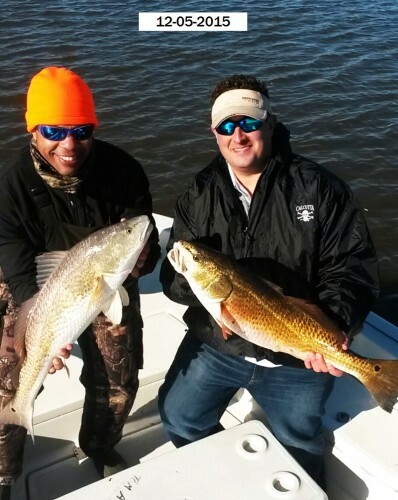 December 11, 2015 Chris & Bryan Have a Fun Day on Lake Calcasieu with Captain Tommy!!! 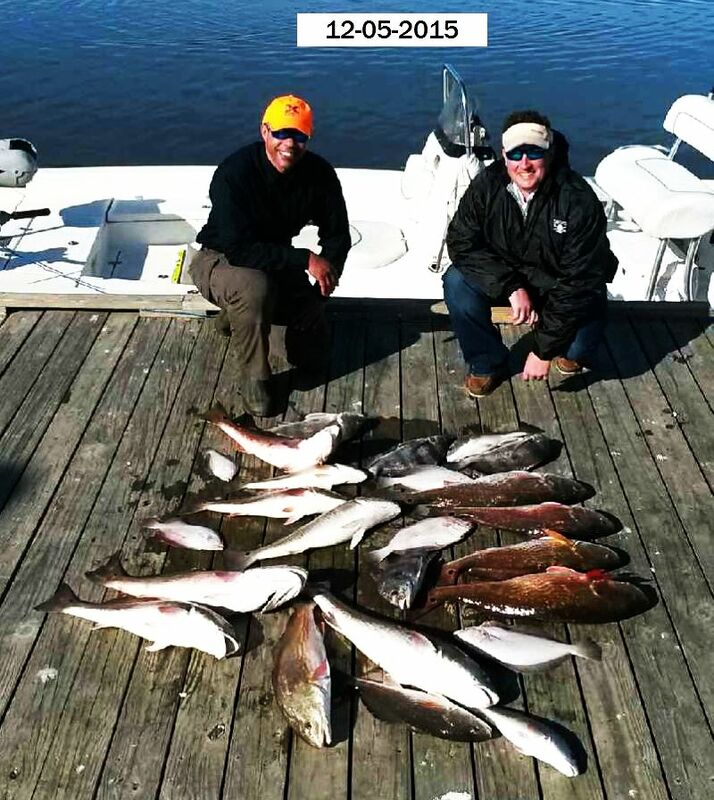 December 11, 2015 Chris & Bryan Have a Fun Day on Lake Calcasieu with Captain Tommy! Including a battle with this Monster 60 pound Black Drum!!! 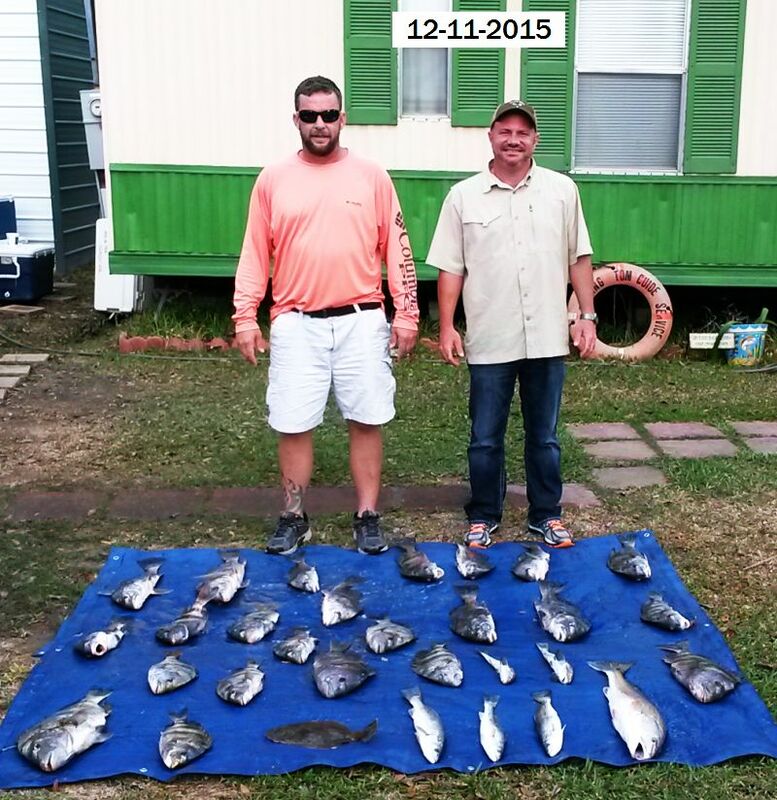 December 10, 2015 Stanley H. & Friend, Chris, Found their way through Dense Lake Calcasieu Fog to Catch a Nice Mess with Captain Tommy!!! 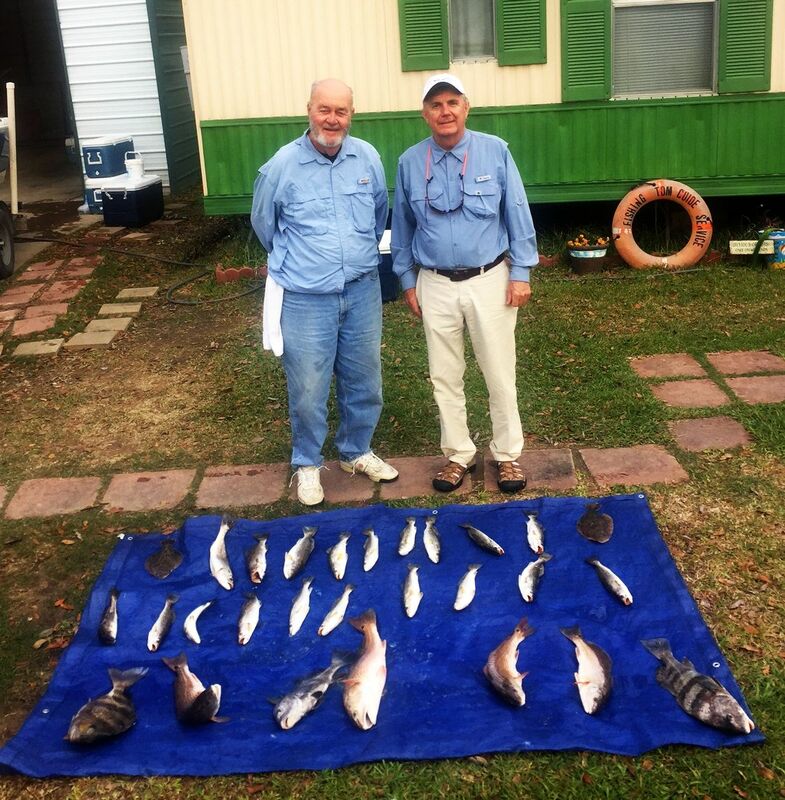 December 10, 2015 Stanley H. & Friend Found their way through Dense Lake Calcasieu Fog to Catch a Nice Mess with Captain Tommy! 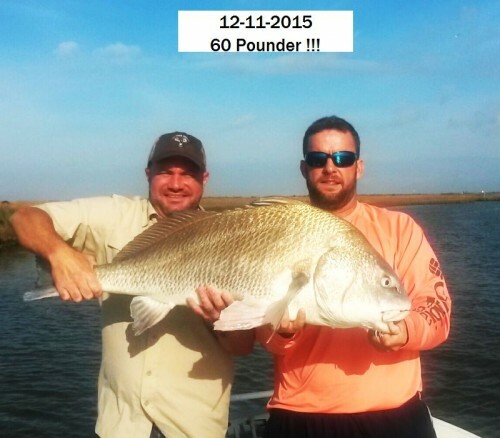 December 7, 2015 Howard L, & Friends Catch a Nice Mess with Captain Tommy!!! 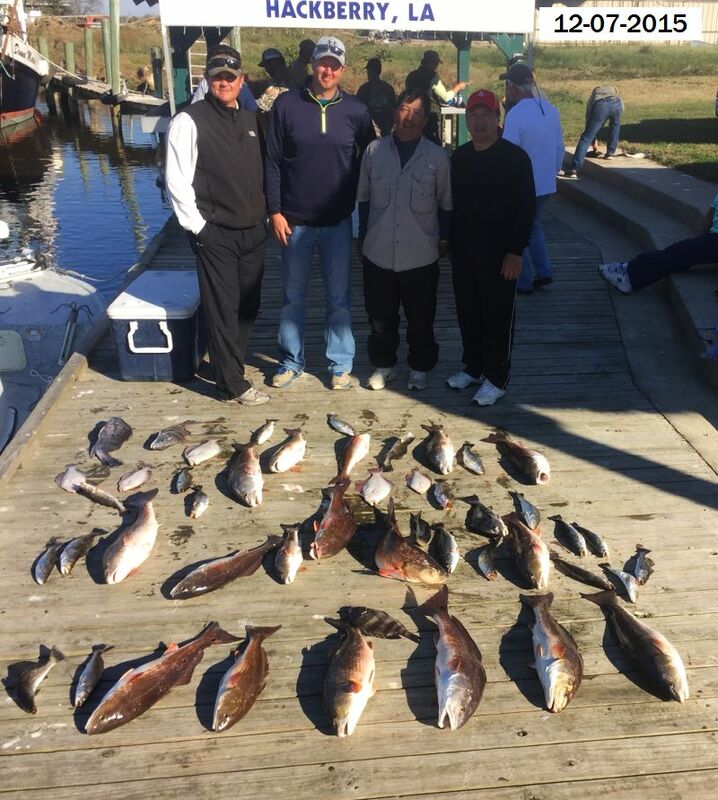 December 7, 2015 Howard L, & Friends Catch a Nice Mess with Captain Tommy!! December 5, 2015 Dean B. & Friend David Catch a Mess of Lake Calcasieu Bronze Beauties and More with Captain Tommy!!! December 5, 2015 Dean B. & Friend David Catch a Mess of Lake Calcasieu Bronze Beauties and More with Captain Tommy! 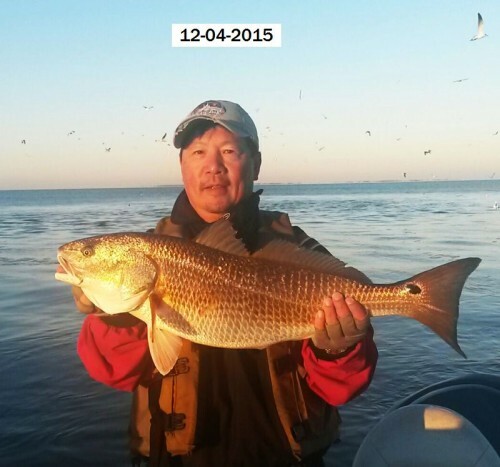 December 4 , 2015 Howard L., Wife Mae, & Friend Daniel Have a Great Time on Lake Calcasieu Catching Big Reds Under The Birds!!! With Captain Tommy! 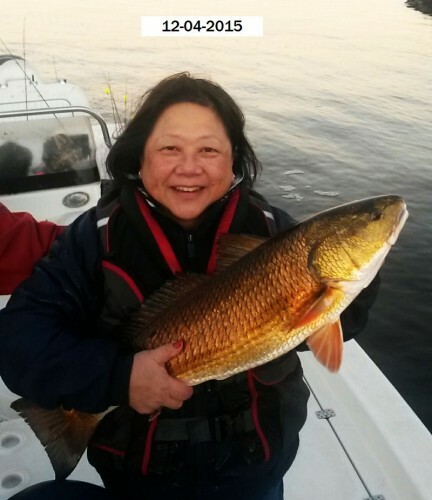 December 4 , 2015 Howard L., Wife Mae, & Friend Daniel Have a Great Time on Lake Calcasieu Catching Big Reds Under The Birds! 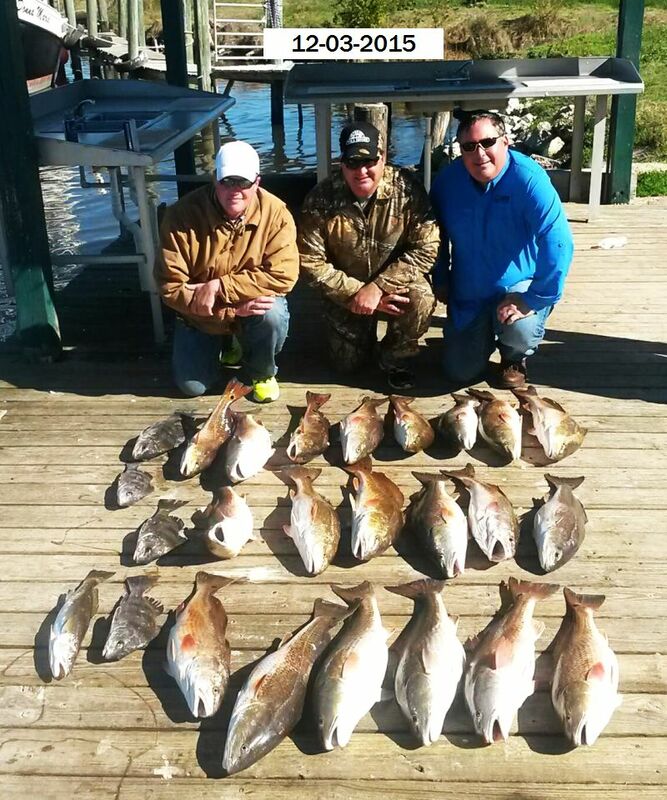 December 3, 2015 Mike H & Friends Catch a Nice Limit of Lake Calcasieu Bronze Beauties with Captain Tommy!!! 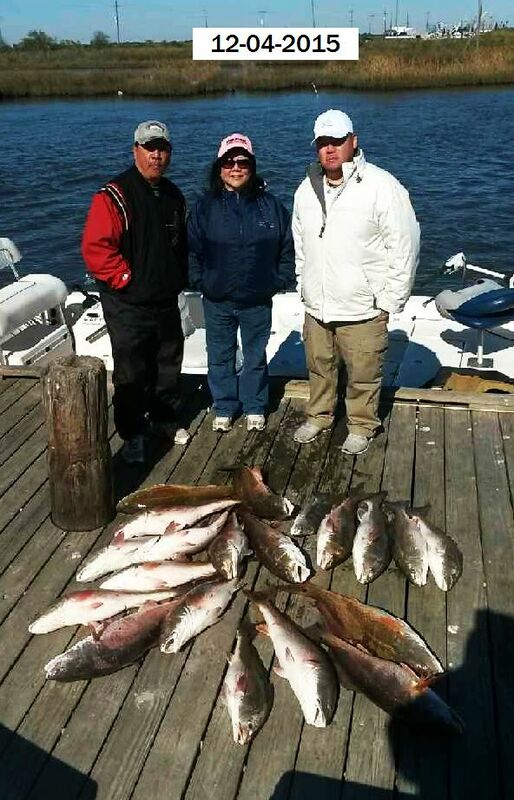 December 3, 2015 Mike H & Friends Catch a Nice Limit of Lake Calcasieu Bronze Beauties with Captain Tommy!